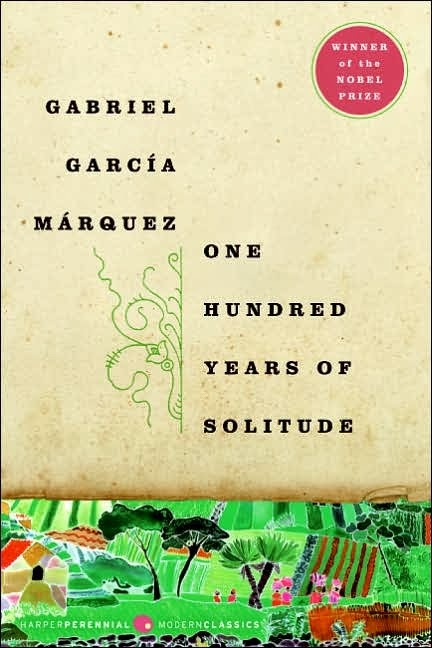 Lately I've been spending a lot of time with Gabriel García Márquez, and I've finally gotten around to tackling One Hundred Years of Solitude. In all honesty, I didn't enjoy it as much as I'd expected. I certainly appreciated the rich use of language. 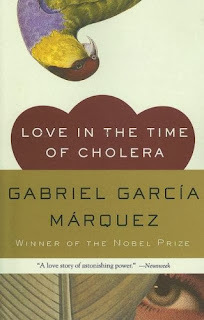 I dug the moments of magic realism, like the insomnia plague, and the trickle of blood snaking its way through town. But the rapid-fire turnover rate made it hard to feel any kind of emotional investment in the story, or get a feel for any of the characters. It felt like Catch-22 with a fraction of the humor. After a while I gave up trying to keep tabs on the family, and just let the narrative consume me like a fever dream. On that level I can say I enjoyed it, but it wasn't the life-altering experience recounted by so many other readers. 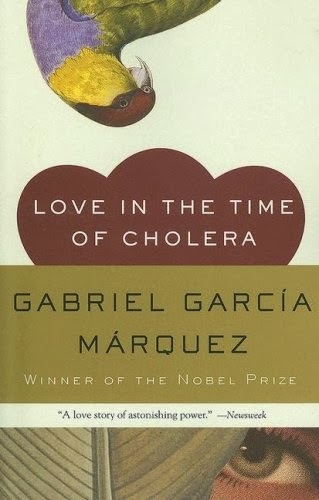 Right now I'm halfway through Love in the Time of Cholera, and I'm having a MUCH better time. 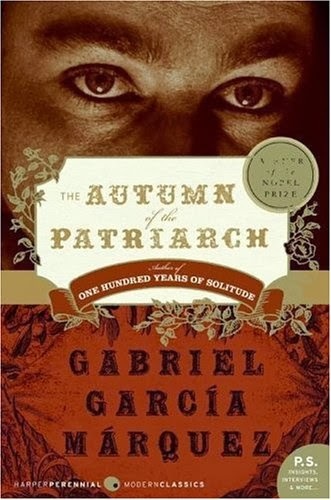 Reading this one after Solitude is like reading Dubliners after Ulysses. As far as I'm concerned, it's more than worthy of the Nobel prize and all the praise that's been heaped upon it. Next up on the agenda is The Autumn of the Patriarch, and then I'll be moving on. 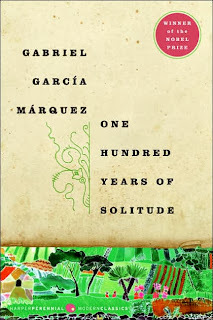 All this time with García Márquez is making me feel VERY intellectually stimulated, but deeply in need of stabbings and beheadings. So, Game of Thrones it is.